Michelle Williams Joins Hugh Jackman In PT Barnum Project!!! Hugh Jackman has been cast as lead in the Fox project based on the American showman P.T. Barnum. The circus virtuoso is the founder of the world-famous Ringling Bros. and Barnum & Bailey Circus. Michelle Williams is in talks to join the Michael Gracey directed production. Emma Stone Takes Over ‘Cabaret’ Upon Michelle Williams Exit!!! I hoped this was going to happen, and it has come true! Emma Stone is going to make her Broadway debut in ‘Cabaret‘. Michelle Williams opened the revival of Sam Mendes‘ Tony Award winning production and will take her final bow in the role on November 9. Stone will take over for Williams as the 19-year old English cabaret performer Sally Bowles and her relationship with the young American writer Cliff Bradshaw. Venom is the latest example of a movie trying to be too many things. I don’t know if we need to blame the writers, director, or studio tinkering but somehow this movie attempts to be everything to everyone and fails miserably. That isn’t to say its a bad time at the movies, I actually truly enjoyed some aspects of Venom. I think if the movie focused on trying to do one thing instead of a million it may have been one of the best comic book movies in years. Instead, as a whole, it should be launched into space. The First Trailer For ‘The Greatest Showman’ Has Arrived!!! 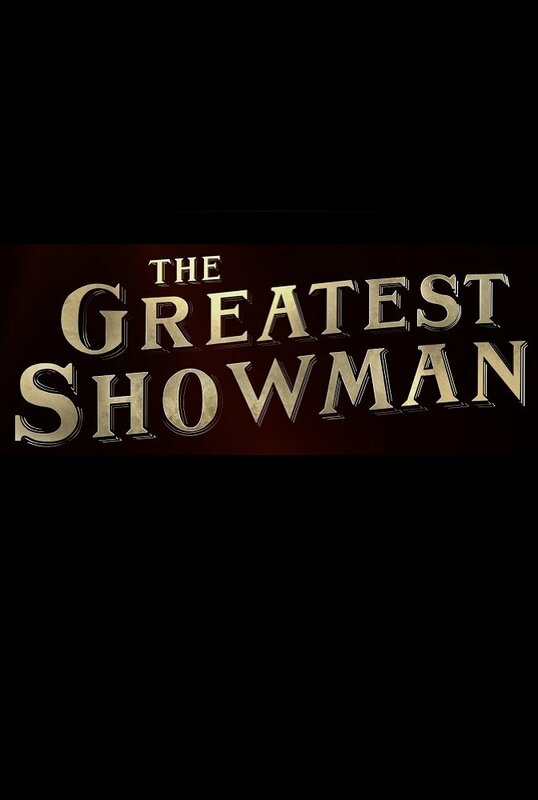 20th Century Fox presents the first trailer for ‘The Greatest Showman‘, featuring stars Rebecca Ferguson, Zac Efron, Hugh Jackman, Michelle Williams, and Zendaya. It’s a biographical musical that I can’t wait to see. The film bows December 25, 2017. ‘Certain Women‘ opened on a very long, mostly silent, incredibly slow scene of a train traveling the countryside. Unfortunately, this proved to be the pace of action and level of excitement throughout the entire 107min film. This movie attempts to tell three completely unrelated stories of three different women (Laura Dern, Michelle Williams and Lily Gladstone) living in rural Montana. The only commonality that I could find between these stories is their lack of direction and level of awkwardness. 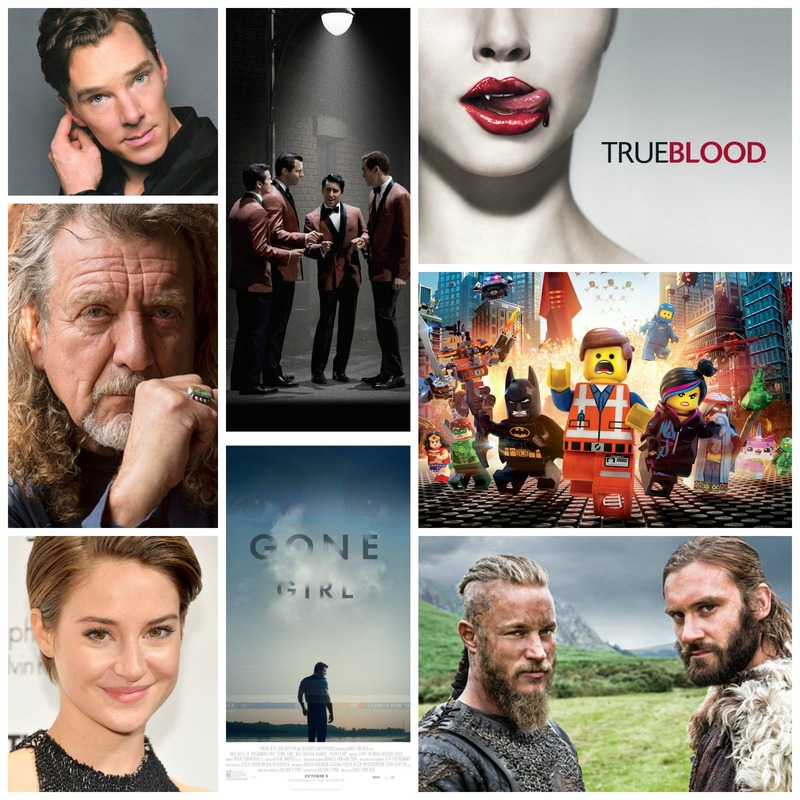 It’s been a big year for the entertainment world. Netflix’s initial push to bring movie-theater worthy films straight to streaming customers and bypassing the big screen altogether set off a chain of deals that will take those fresh releases and push them directly into homes allowing us to bypass a $15.00 soda, but denying us the $20.00 popcorn you can only get at the theater.Then came the deluge of series and movies being made for exclusive run with everyone from Netflix, Amazon to Crackle and everything in between. Top that off with the huge breach of privacy Sony experienced. New releases were flooded onto P2P sharing sites and private emails from the film company’s big wigs that show us how the infrastructure of Sony really works, not to mention what those involved really think of some of their superstars. Scorsese and HBO Team Up For ‘Shutter Island’ Series!!! 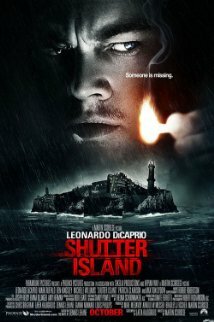 If you look at the film ‘Shutter Island‘, you can see a prescription that provides instant success. 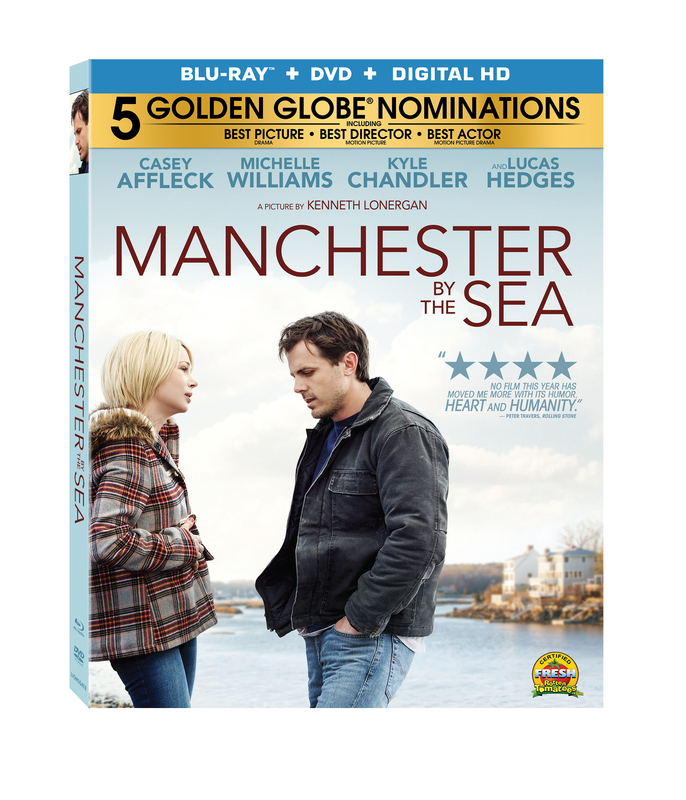 The components are an amazing director in the form of Martin Scorsese, amazing acting via Leonardo DiCaprio, Mark Ruffalo, Michelle Williams and Max von Sydow. If you add a great story to base the whole premise on, like Dennis Lehane’s source novel, you can create the perfect storm. This is what happened in 2010 when audiences took in the film as it hit theaters. How Cool Is This ‘Halloween’ Blu-ray Collection!! Good news, everyone. Anchor Bay Entertainment and Scream Factory have finally partnered up to give us horror fans something we have wanted for far too long. Not one but two different Blu-Ray box sets that spans all of the ‘Halloween‘ films. There will be tons of new bonus features, every film in high-definition, collectible packaging, and a 40-page Booklet. You can expect this amazing set in time for Halloween season, specifically on September 23rd. It’s about time they did this, because Friday the 13th and A Nightmare on Elm Street already have box sets. Glad to see ‘Halloween‘ is catching up with everyone else. Now if we can just get that ‘Phantasm‘ box set to release in the US instead of the UK, all will be well. And today, they have unveiled the amazing Box Art it comes in. This is Fantastic. I Can’t wait. And you can pre-order the set now for 30% off. The Entire ‘Halloween’ Film Collection is Coming To Blu-Ray In Time For Halloween!! Good news, everyone. Anchor Bay Entertainment and Scream Factory have finally partnered up to give us horror fans something we have wanted for far too long. Not one but two different Blu-Ray box sets that spans all of the ‘Halloween‘ films. There will be tons of new bonus features, every film in high-definition, collectible packaging, and a 40-page Booklet. You can expect this amazing set in time for Halloween season, specifically on September 23rd. It’s about time they did this, because Friday the 13th and A Nightmare on Elm Street already have box sets. Glad to see ‘Halloween‘ is catching up with everyone else. Now if we can just get that ‘Phantasm‘ box set to release in the US instead of the UK, all will be well. Helen Mirren and Ryan Reynolds Spin a Tale About Stolen Artwork!!! Ryan Reynolds is the latest to join Helen Mirren in The Weinstein Company’s ‘Woman In Gold‘ or ‘The Golden Lady‘, not sure which title they are going to go with. Daniel Bruhl is in negotiations, at this point. 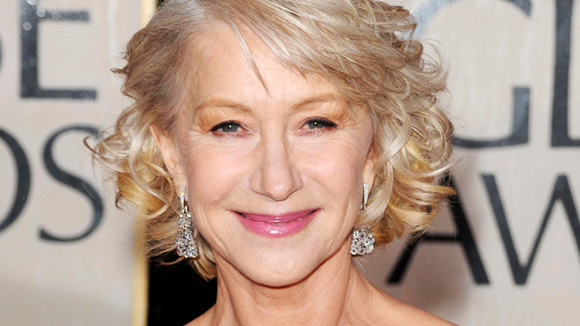 Mirren will play real-life heroine Maria Altmann, a Jewish WWII survivor who fought the Austrian government to get back several paintings by Gustav Klimt that were stolen from her family during wartime. Reynolds will play the attorney who took this case despite knowing little about art and Bruhl, will play his adversary. Looks like George Clooney’s ‘The Monument’s Men‘ missed a few paintings. 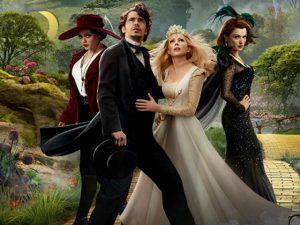 Film Review: ‘Oz: The Great and Powerful’!!! A more fitting title for this would have been ‘Oz the Modest and Ineffective’. I have no doubt that this prequel will make tons of money the next two weekends at the box office, although it doesn’t deserve it. Even though you have an all-star cast, an amazing director, and top notch talent around the board, it doesn’t necessarily mean you have quality film in the can. On the contrary, it seems like every bit of life, joy, and entertainment was taken away early on, never to return. This prequel to the iconic and incredible 1939 film might be the top miscast film ever put on screen, and that’s only the beginning. 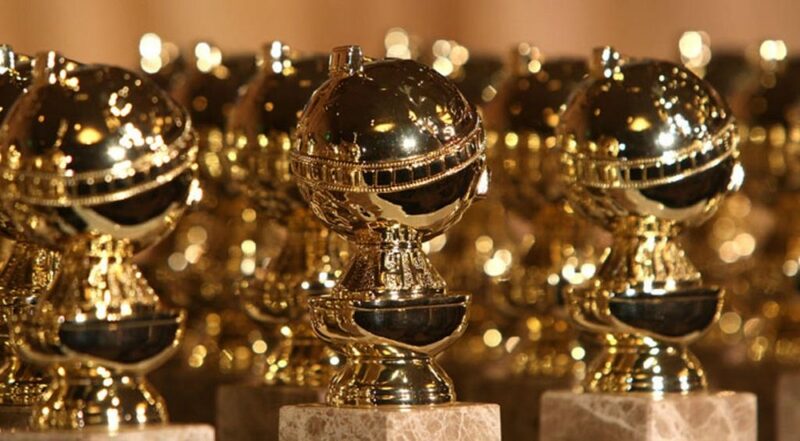 Here are the 2013 Super Bowl Movie Trailers!! It’s Super Bowl Day, meaning us fellow movie geeks are only interested in a couple of things. 1) Movie trailers. 2) The commercials. 3) Food. 4) The Puppy Bowl. Not necessarily in that order. I mean, the Puppy Bowl is really the only time out of the year where the entire world is at peace and everything is a bit brighter. But, this isn’t about the Puppy Bowl. This is about some really amazing movie trailers that will be shown during the big game this year. 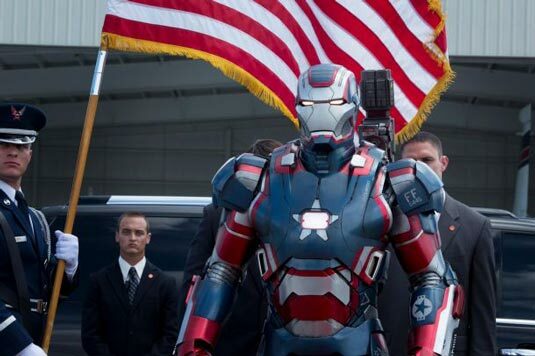 We can expect a new ‘Iron Man 3‘ trailer, a new ‘World War Z‘ trailer, ‘The Lone Ranger‘ trailer, and another ‘Oz‘ trailer. Plus some other surprises. Below are the trailers you can see before anyone else does. Enjoy. 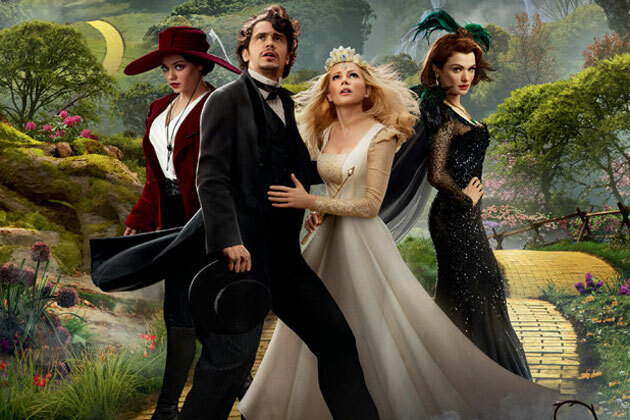 Check Out the New Trailer for Sam Raimi’s ‘Oz The Great and Powerful’!!! This past summer, Disney debuted Sam Raimi’s teaser trailer for ‘Oz The Great and Powerful’ at Comic-Con. A few months have passed, and now we have the full length trailer with tons of new footage. The film stars James Franco, Zach Braff, Michelle Williams, and Rachel Weisz. The film opens up March 8, 2013. Can’t wait. This trailer looks amazing.